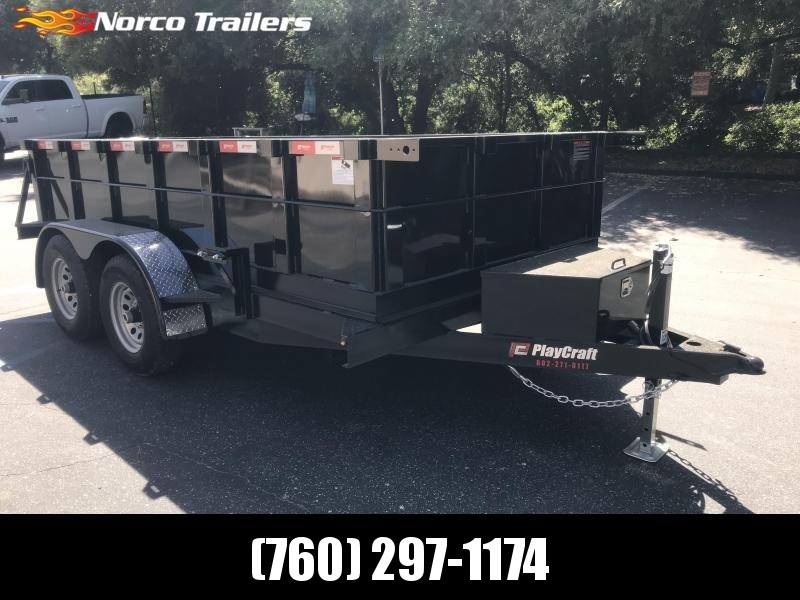 If you're searching for a trailer of any kind to haul your cargo then you found the right place! 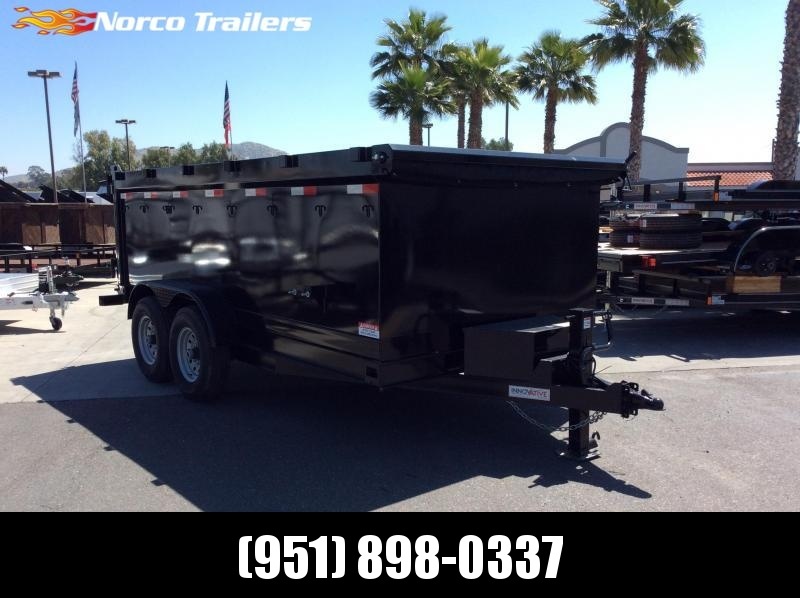 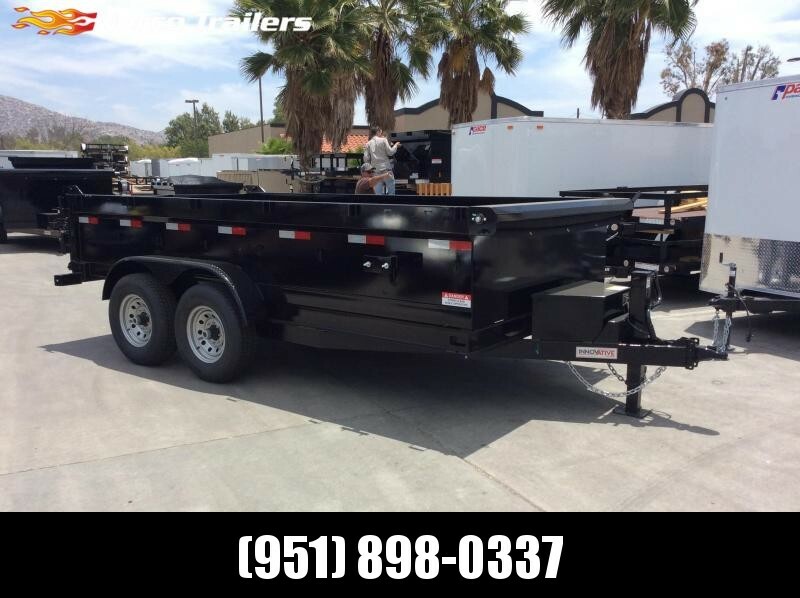 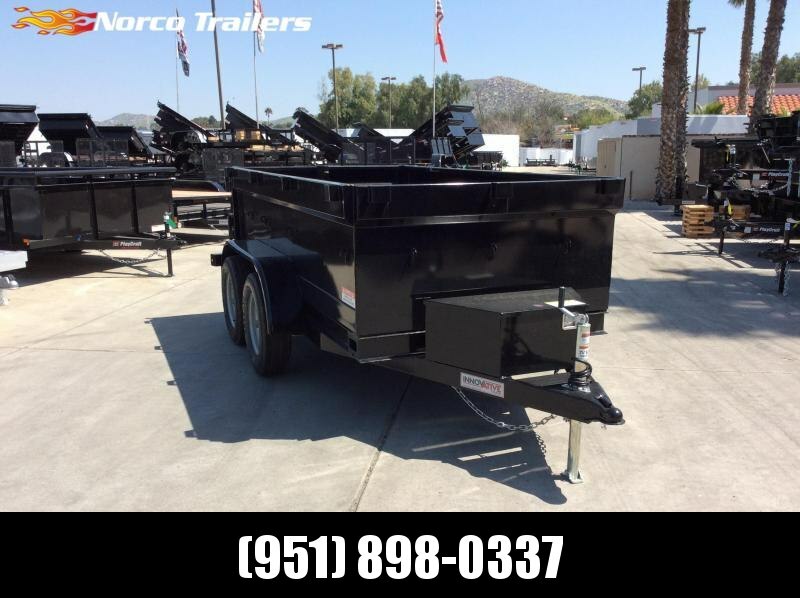 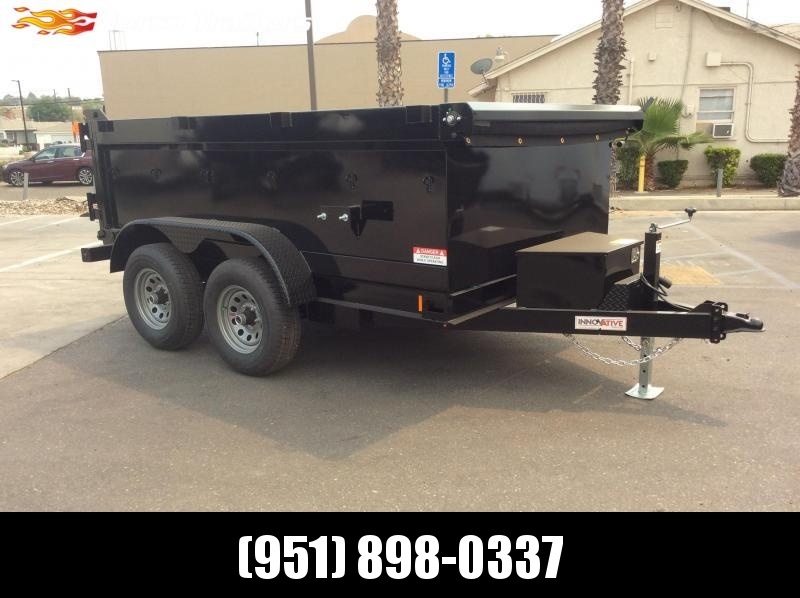 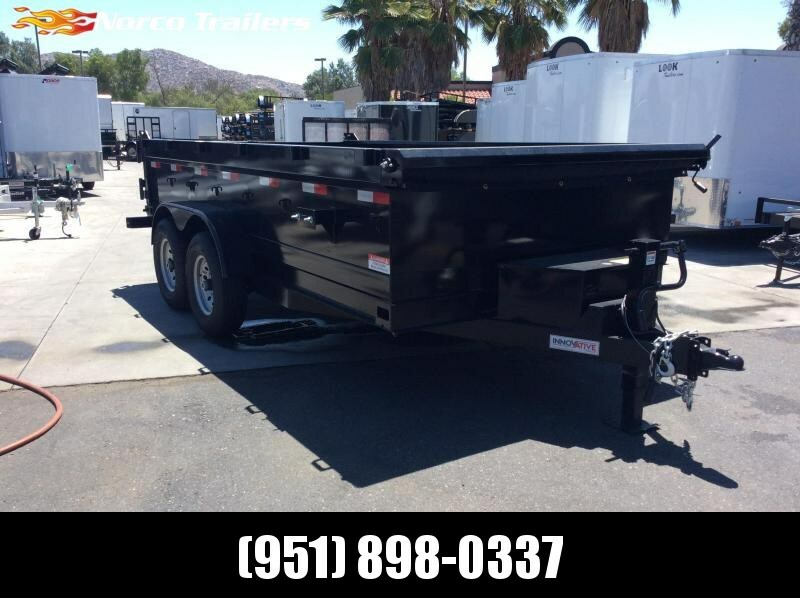 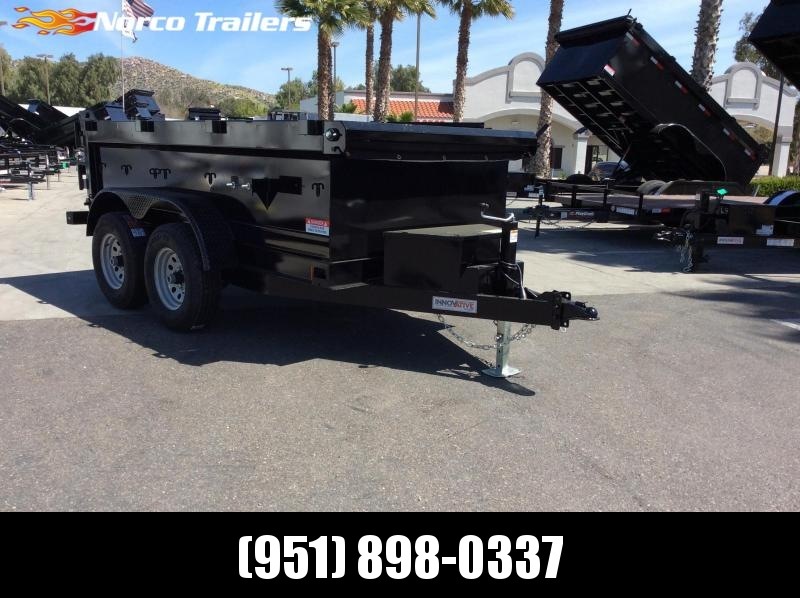 Our family's 2 SoCal stores have over 500+ High Quality trailers in stock and available now! 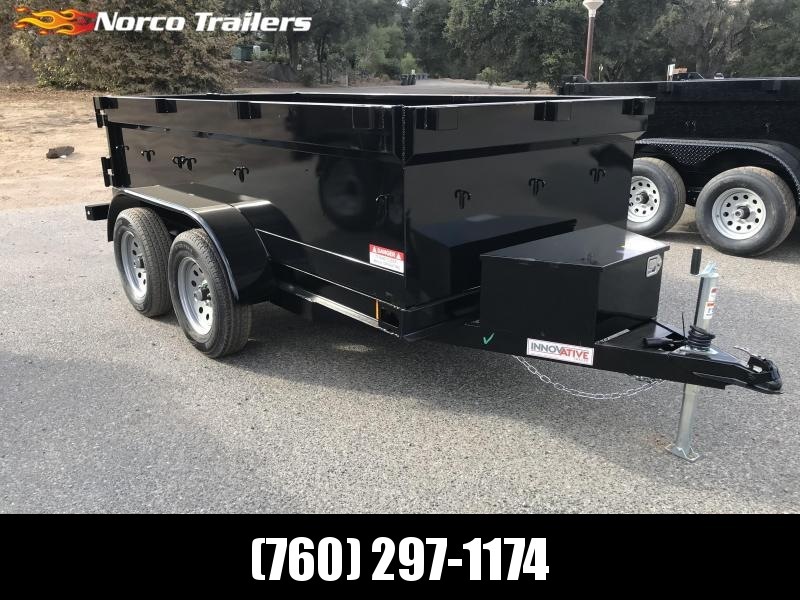 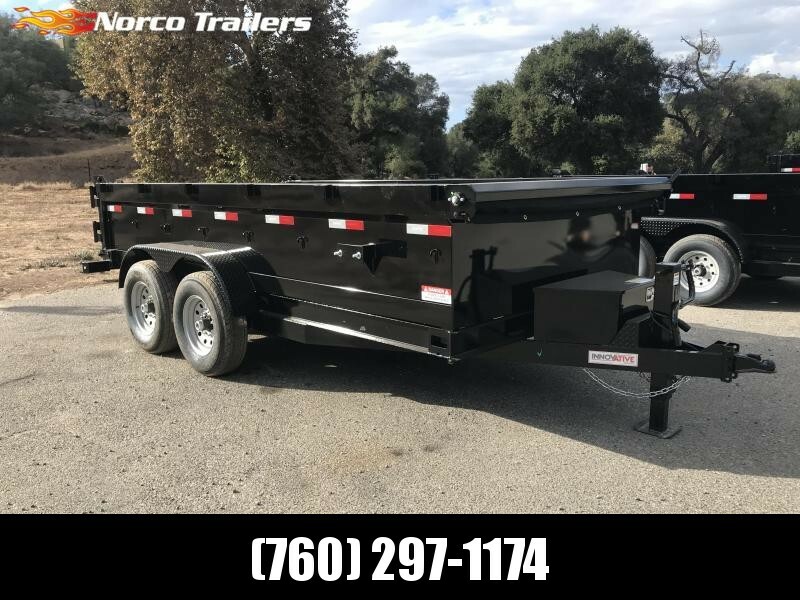 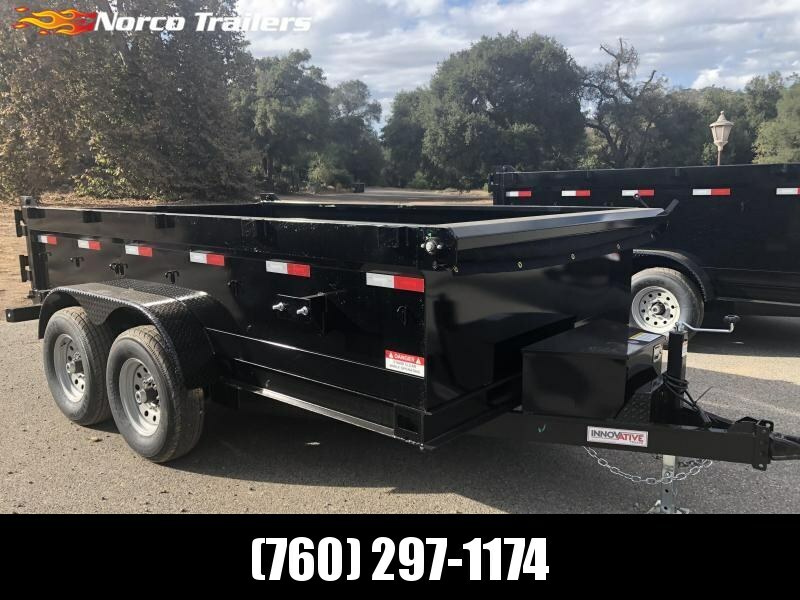 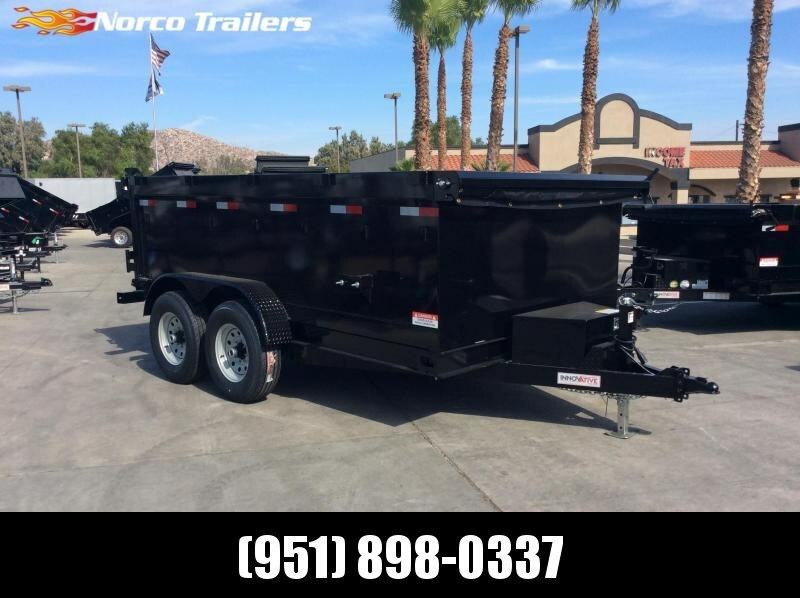 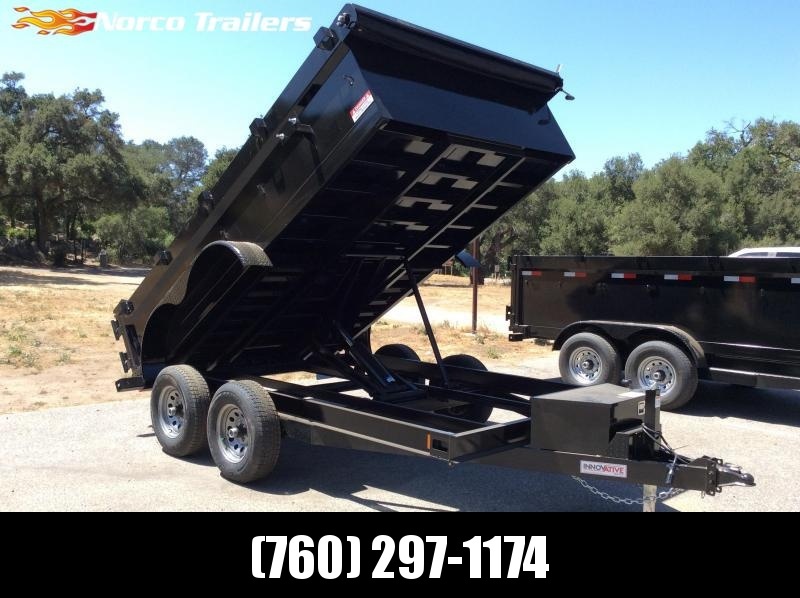 You can narrow down this Huge selection of trailers even further by using the search filters for Category, Location you'd prefer to shop, Manufacturer, Length, Construction, and more! 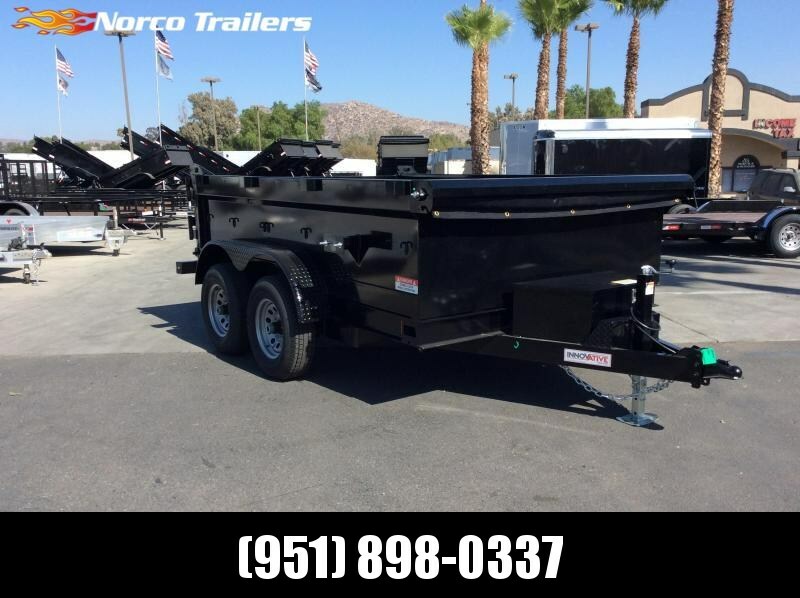 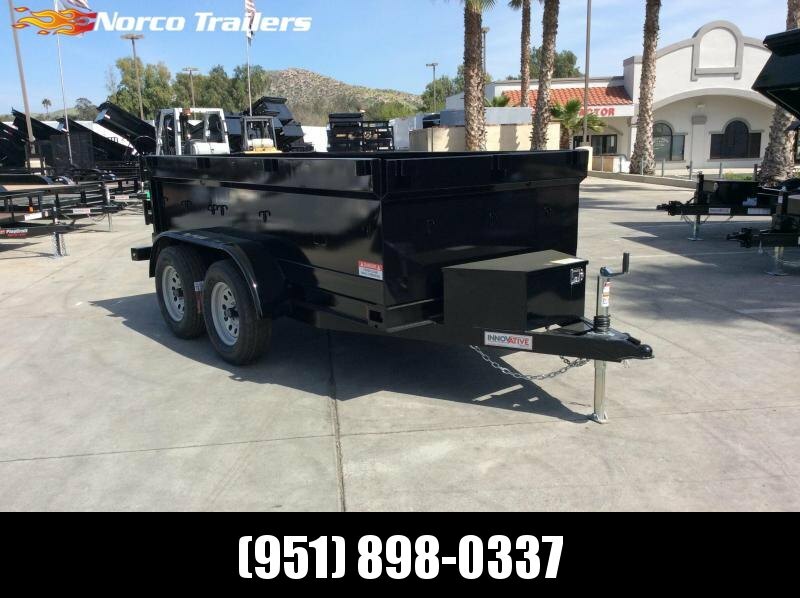 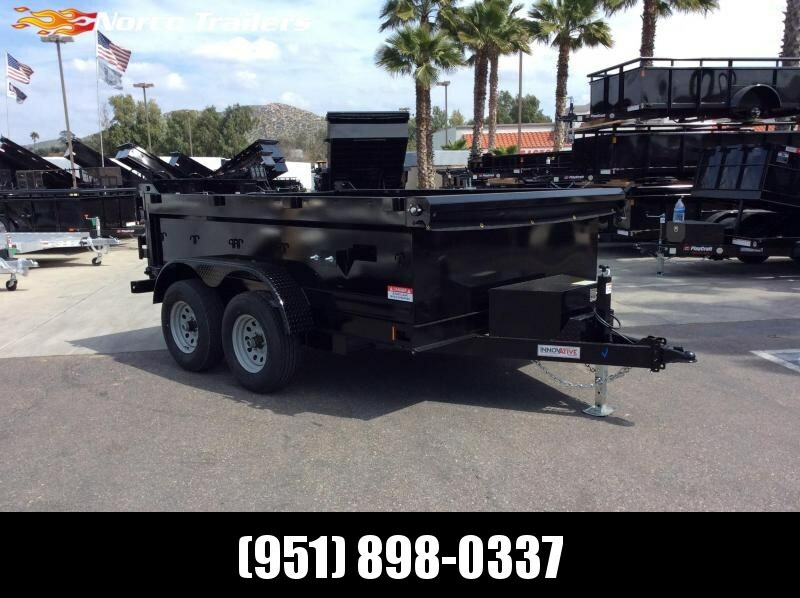 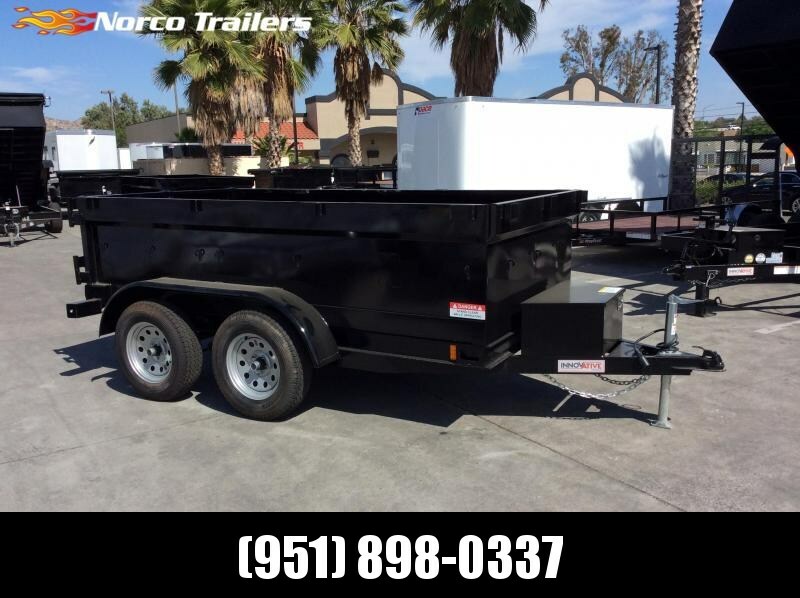 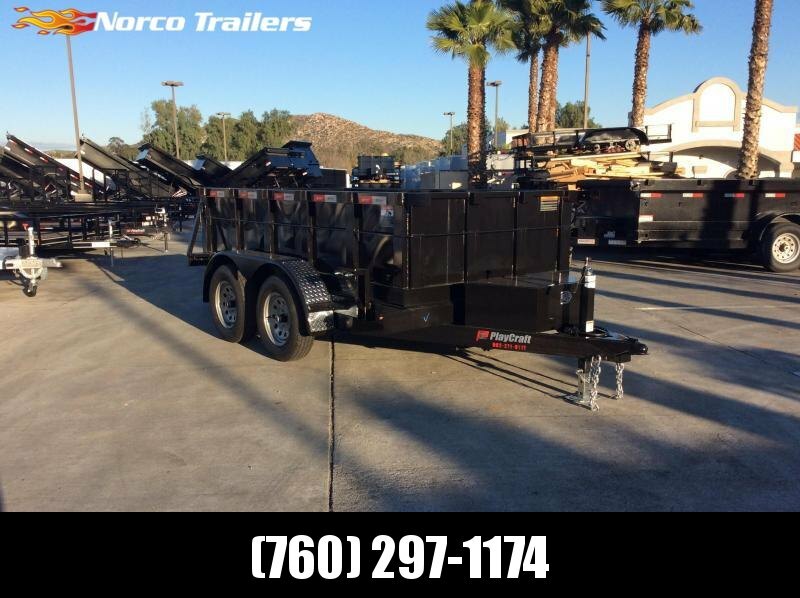 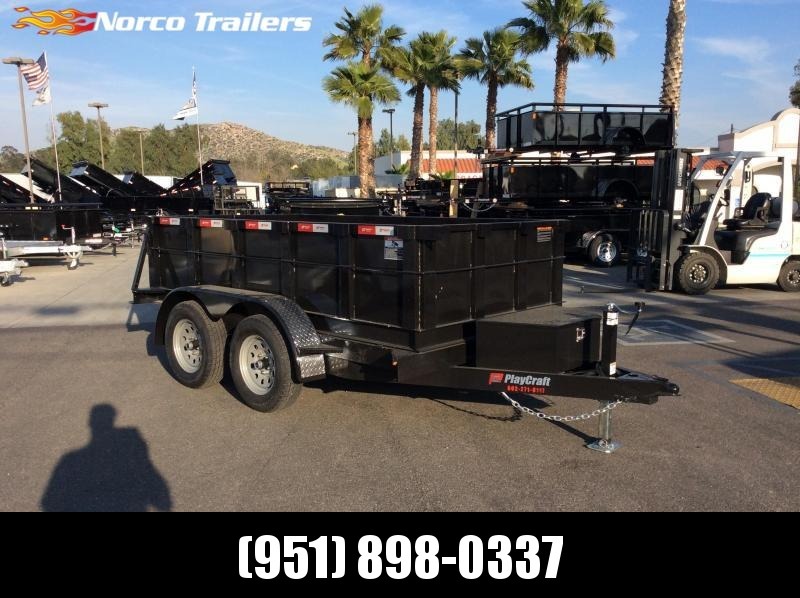 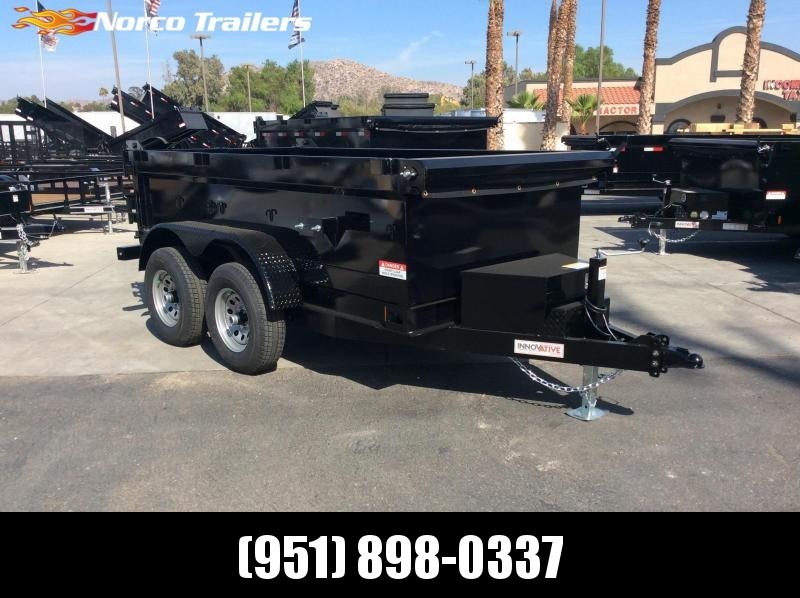 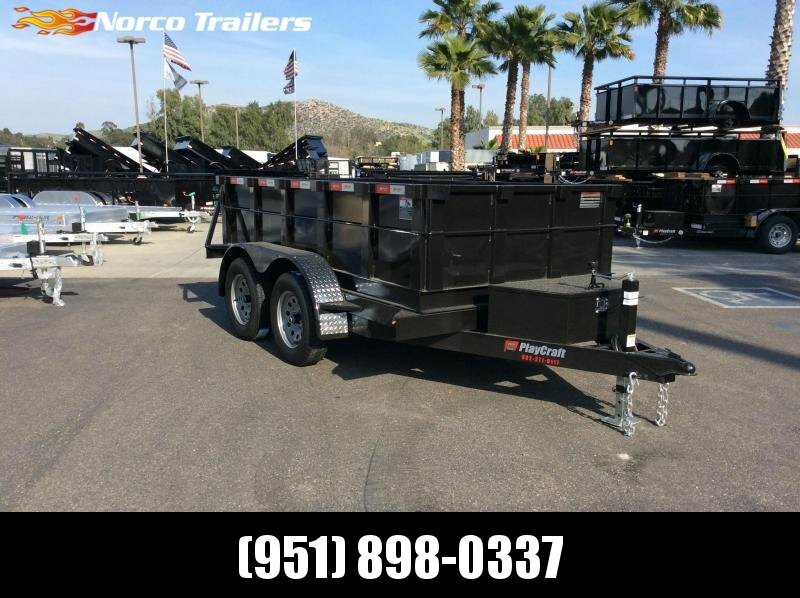 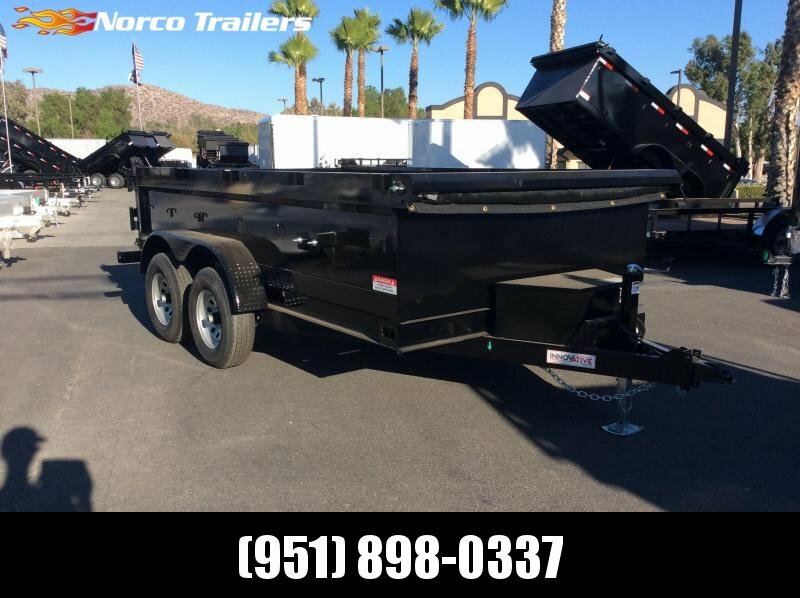 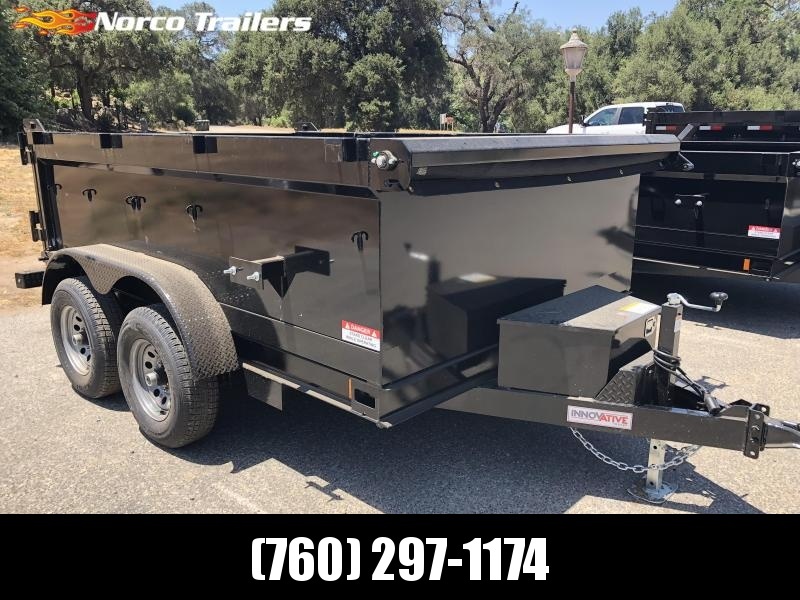 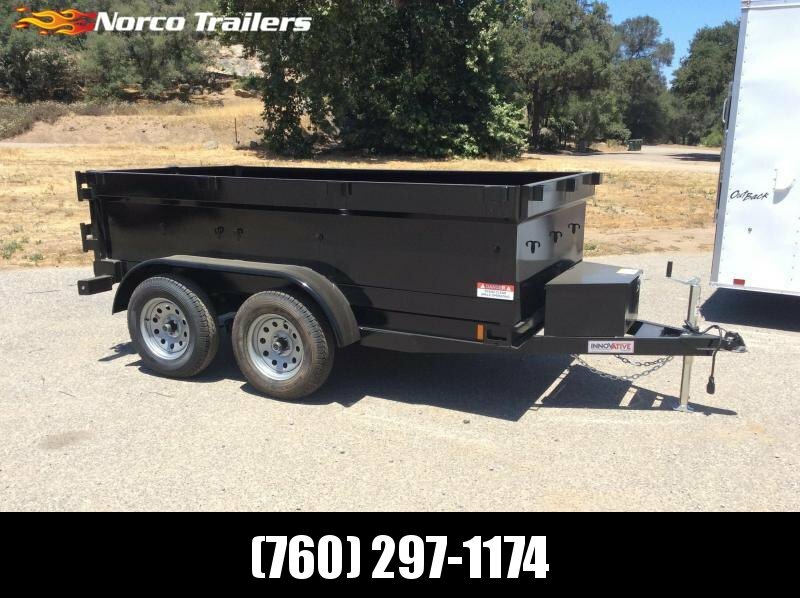 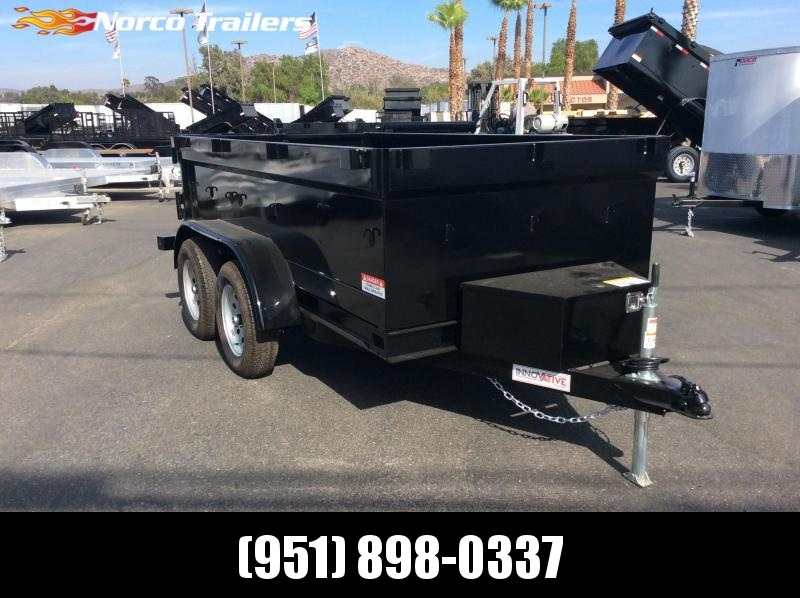 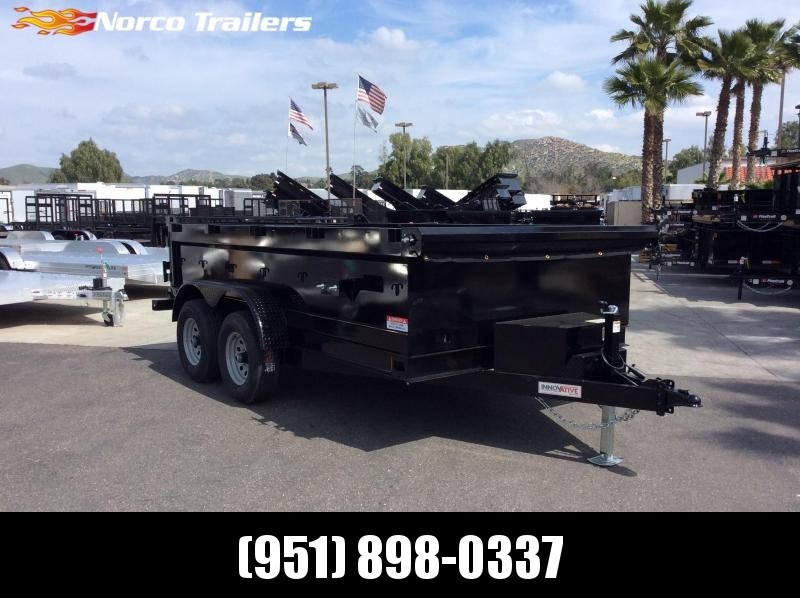 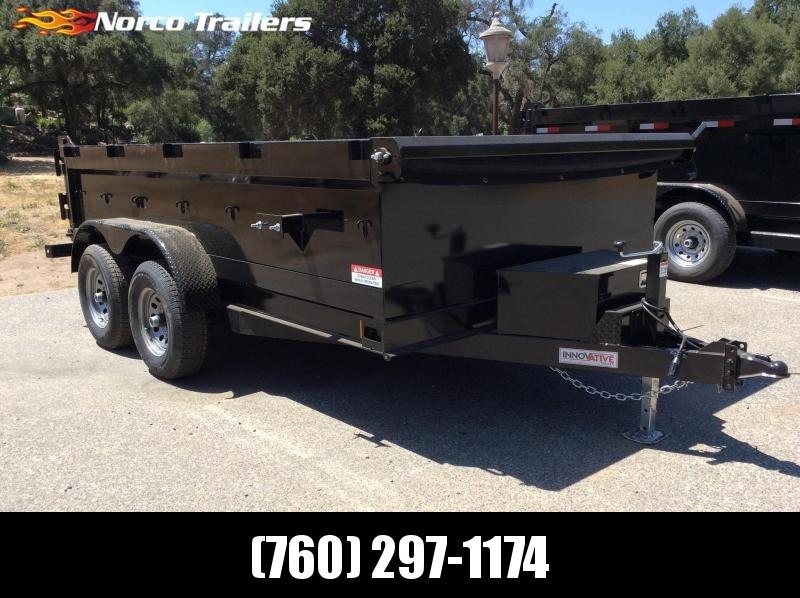 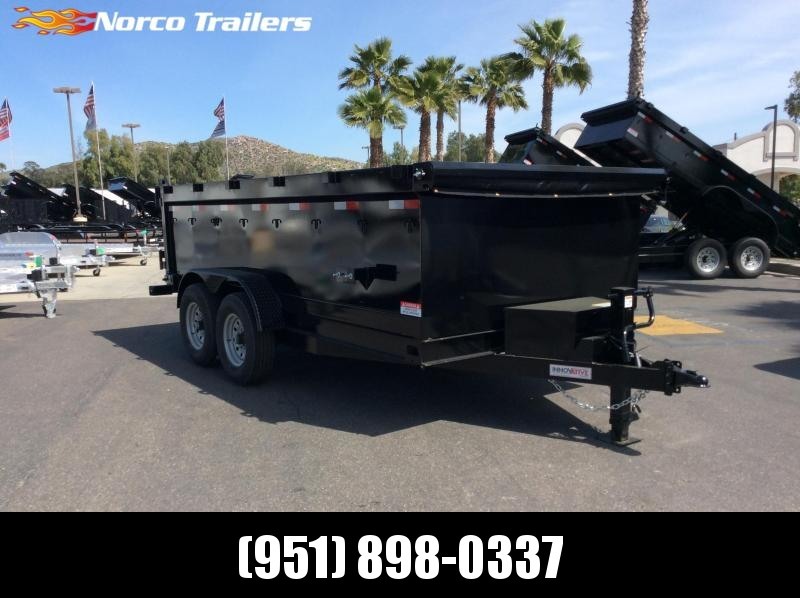 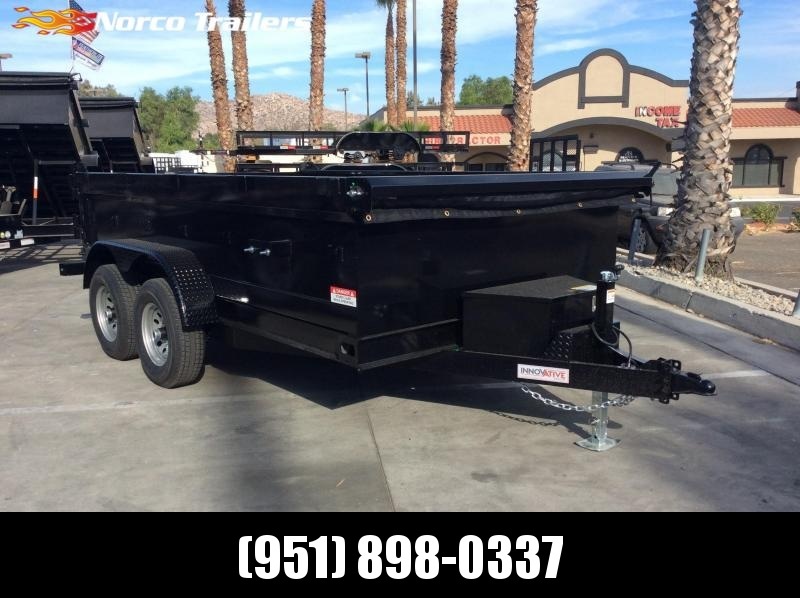 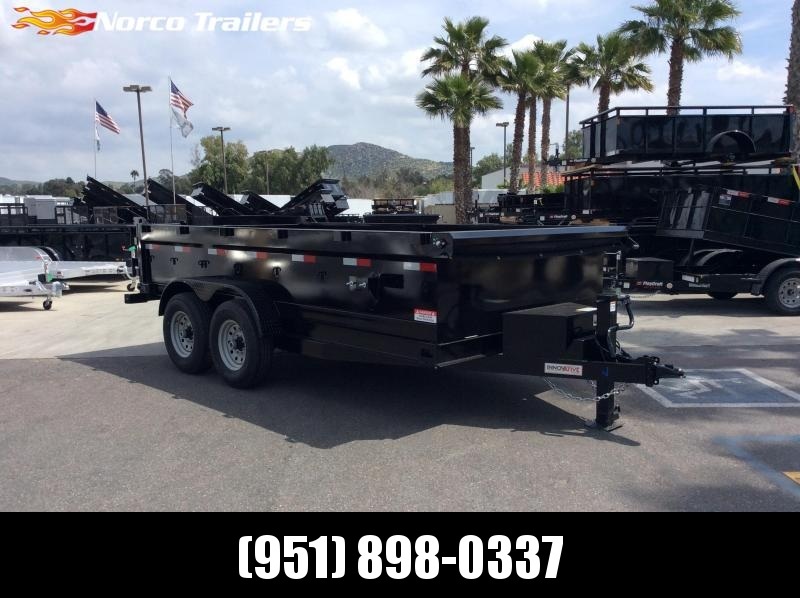 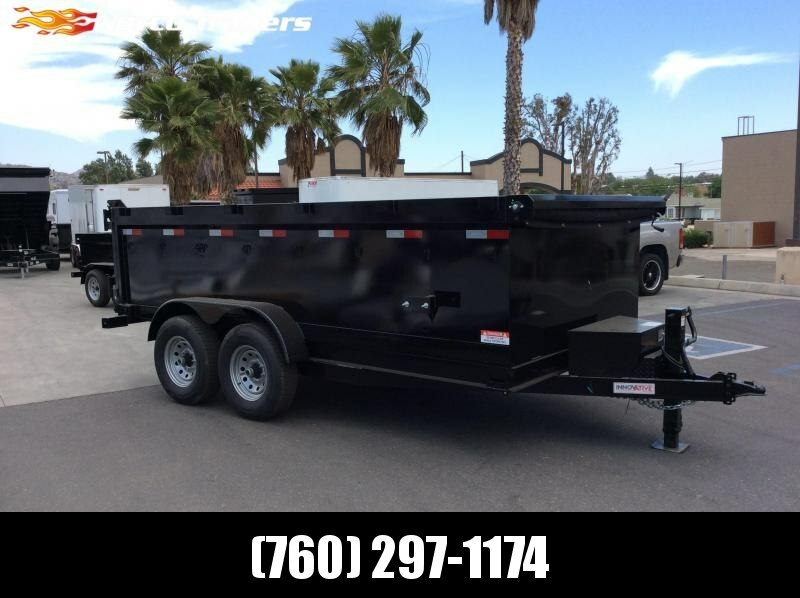 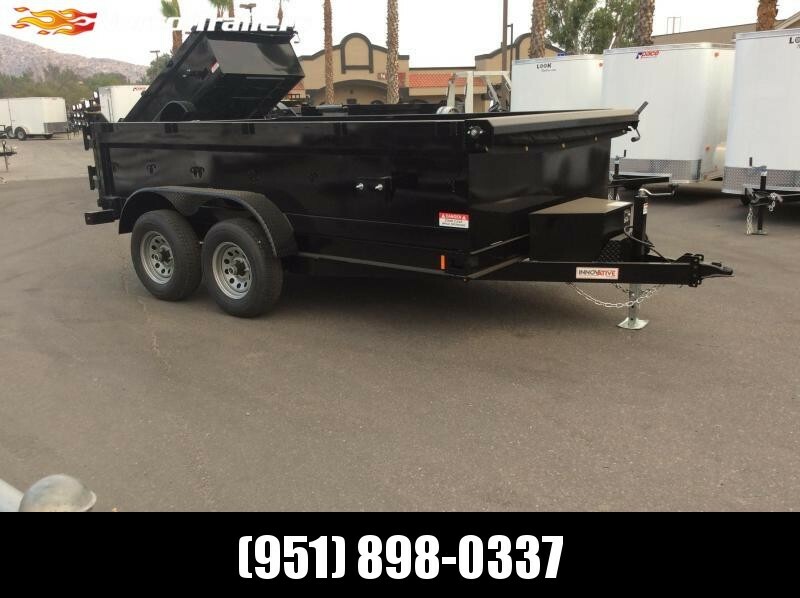 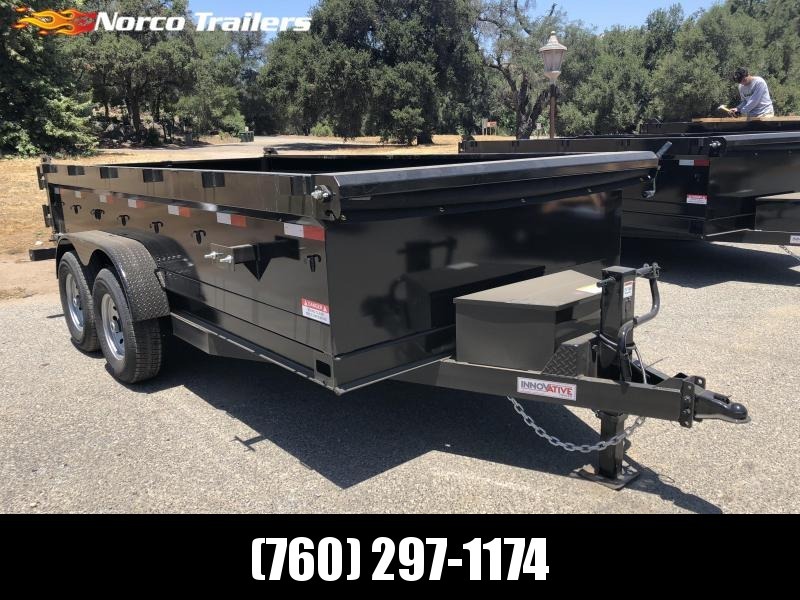 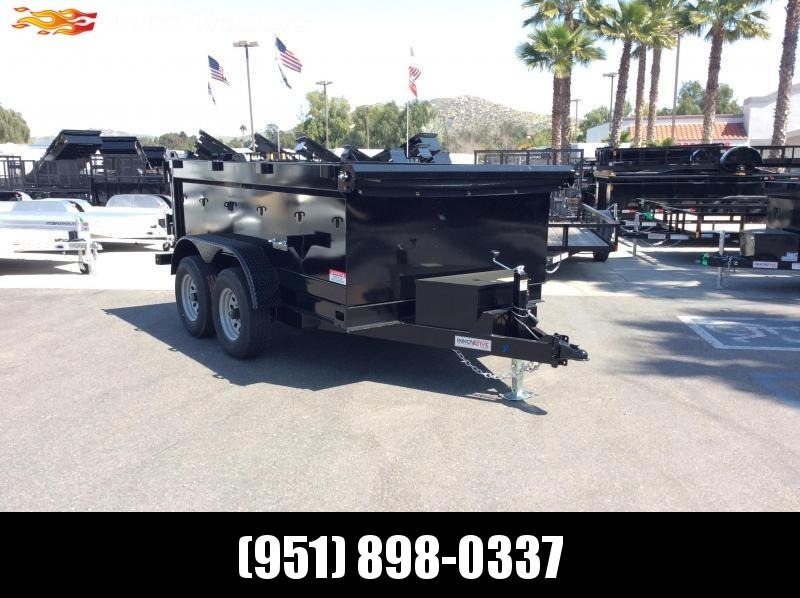 If you have any questions don't hesitate to give either one of our SoCal stores a call so our expert team can help you find the perfect trailer for your needs.